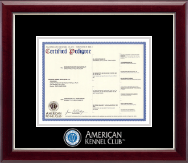 We offer a variety of American Kennel Club pedigree frames, AKC registration frames, and photo frames. 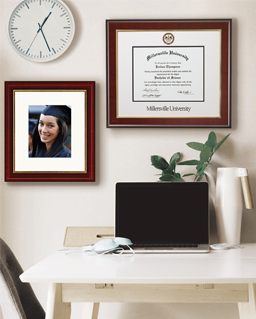 Great gift idea for new dog owners! 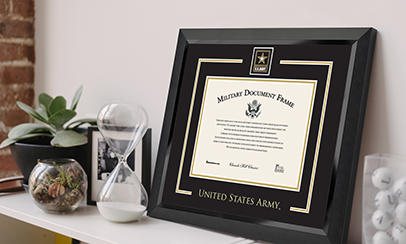 Please note, certificates and photos not included with frame orders. 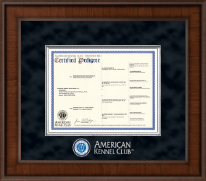 Visit AKC.org to register your dog and order a certified pedigree. 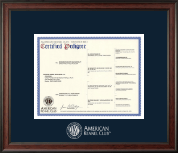 We are proud to offer officially licensed American Kennel Club certificate frames. 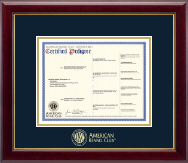 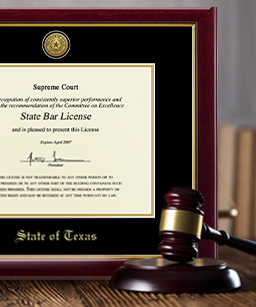 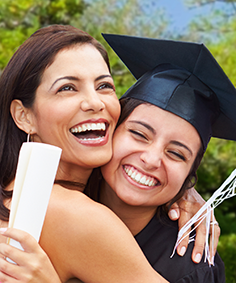 All certificate frames are handcrafted in the USA.